Crash Land on MARS in the New Year! Muskoka Algonquin Runners wishes all runners, retired runners and prospective runners a happy new year! If you’ve been hiding indoors, come out of hibernation with lengthening days and join us for some runs. 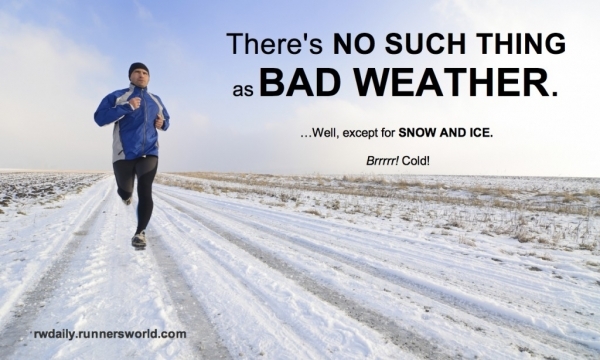 The benefits of running are too many to list here but include avoidance of the winter blahs. Memberships and renewals are the best value around and are available at The Sportlab, one of our two new sponsors. Details on memberships here. Exciting new gear available for order soon. Stay tuned. Our other new sponsor, Pharmasave, offers all members discounted Cliff Bars. Contact Troy Cox at Pharmasave 705-789-7300 for details. Last Orillia Snowflake Run January 12. Next Run To The Pub Thursday January 23. Meet 4:30 pm River Mill Park and/or 5:30 pm at the pub afterwards. MARS heading to Around The Bay 30km March 30, 2014. MARS heading to The Yonge Street 10K April 13, 2014. MARS heading to the Vermont City Marathon and Marathon Relay May 25, 2014. April 11-13 TriSummit includes talks on coaching the endurance athlete. Details here. MARS is returning to Craftsbury Outdoor Center in late June for the High School XC Camp.